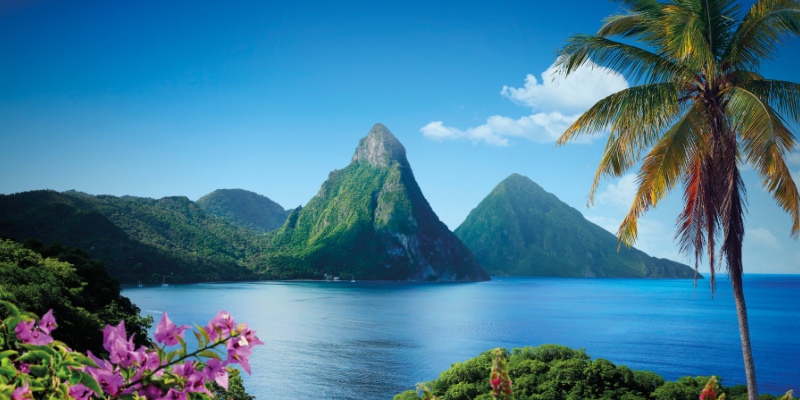 Nestled amid tranquil coconut palms on the shores of St. Lucia lies a haven of inclusion where families and couples alike can enjoy serene surroundings and facilities catered to them. Spread across more than 85 acres, Coconut Bay Beach Resort & Spa offers a wealth of opportunities for action packed fun in the sun whilst harmonious elegance caters for the needs of peace-lovers. 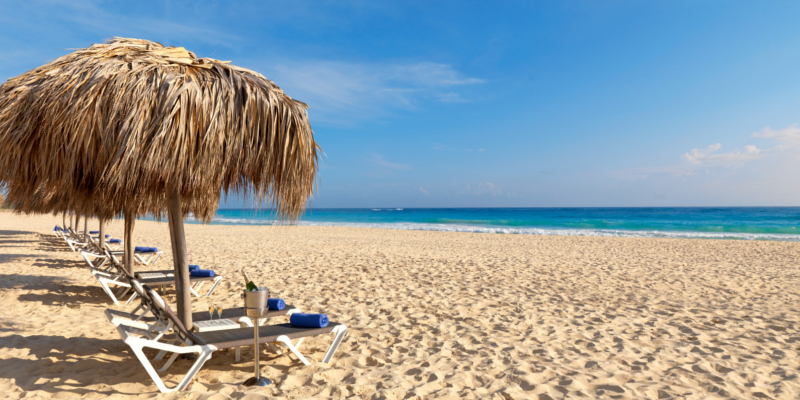 From swaying palms to picturesque sands, here’s why we can’t get enough of the paradise that is Coconut Bay Beach Resort & Spa. With St. Lucia’s biggest waterpark, Splash, Coconut Bay’s kid-friendly wing is a wonderland of fun and excitement and offers a kaleidoscope of colourful rooms perfectly designed for families and overlooking the lazy river, activity pool and water slides of CocoLand. Watch as every member of the family discovers their competitive side at the newly updated 25,000 square foot paintball course, The Zone, in the first of its kind in the Caribbean or let the kids loose at CocoLand as they have the time of their lives enjoying games, an aquatic playground, a mini zipline and more. From the Coco Corral petting zoo to the rock wall and CocoLand SCOUTS programme, a jam-packed schedule of events ensures a fun-filled family experience all the way down to the movies by starlight on the Splash Lawn. Encapsulating newly renovated accommodations and picture-perfect surroundings, Harmony, Coconut Bay’s adults only wing suggestions a myriad of ways to pass your time in an oasis of palm-lined pools and tranquil corners. From sipping signature cocktails around the pool at the exclusive tiki-inspired bar to swaying in a cosy hammock as the sun sets, each moment is as serene as the last in this adults-only paradise whilst those looking for the ultimate pampering experience can indulge in the endless delights of Kai Mer Spa in its oceanfront setting. Combining two distinct worlds to form one mesmerising escape, Coconut Bay Beach Resort & Spa offers a wealth of memorable experiences. 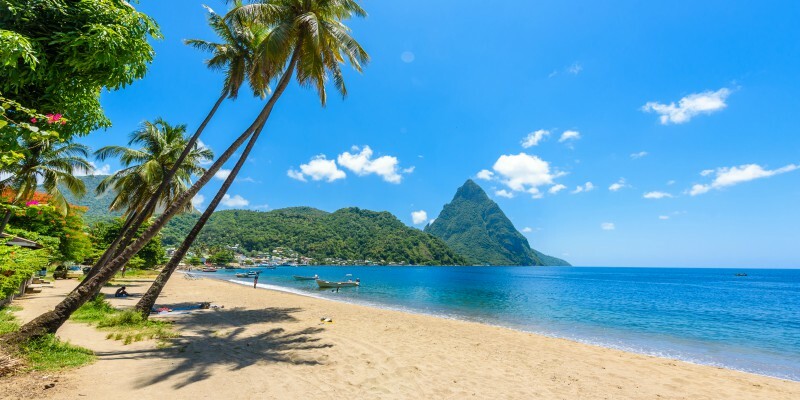 From paddle boarding the crystal waters to a fully-fledged pirate ship for the kids Coconut Bay Beach Resort & Spa offers the ultimate all-Inclusive Caribbean experience amid the jaw-dropping surroundings of St. Lucia. Having just won the British Wedding Award for the Best Destination Wedding Venue, Coconut Bay Beach Resort & Spa also offers an idyllic nuptial paradise complete with lush greenery and captivating beachfront. From oceanfront weddings under a romantic gazebo to a beautifully adorned ceremony on Eternity Beach, Coconut Bay Beach Resort & Spa offers a serene way to bring your dream wedding to life, all topped off with a sunset cruise for two on a luxury catamaran as you start the rest of your lives together. From fun-filled water parks to romantic escapes for two, Coconut Bay Beach Resort & Spa is a haven waiting to be discovered. 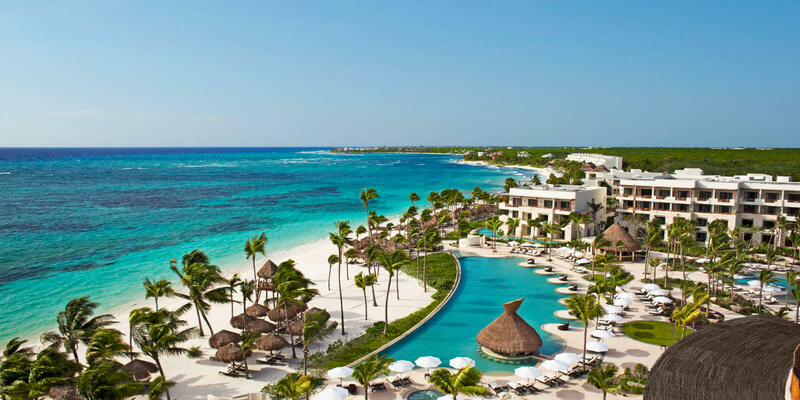 Ready to make your escape to paradise? Click ‘Escape to the Best of Both Worlds’ below to find out more, or, click here for more St. Lucian escapes.